I've never really been scared of needles the way a lot of people are. I mean, I don't like watching them take blood or piercing anything, but the thought of it doesn't frighten me. Maybe that's why I find it a lot easier to donate blood than most. 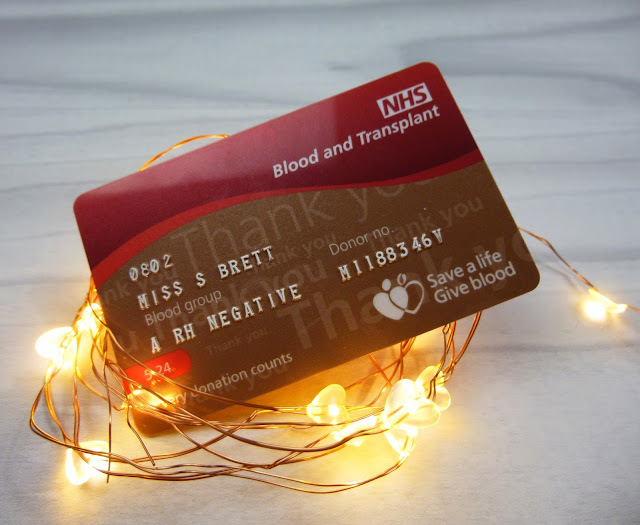 I thought I'd write this post as a way to encourage and educate on the process of giving blood.